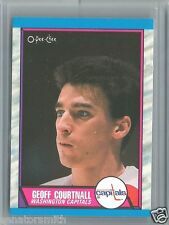 1998-99 BE A PLAYER GEOFF COURTNALL AUTOGRAPH. CARD NUMBER IS 124. To CANADA. 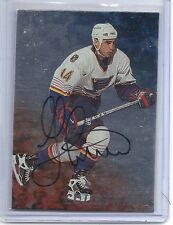 He finished his career with 367 goals, 432 assists, and 799 points to go along with 109 playoff points. The test print was one sheet consisting of 132 cards.